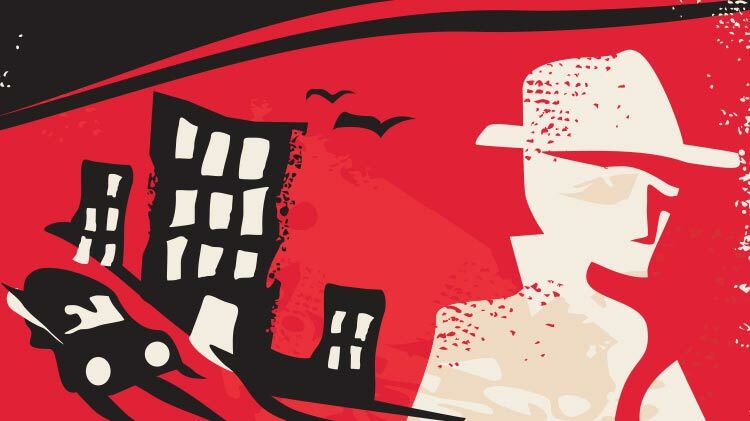 Date: May 9 2019, 7 p.m. - 10 p.m.
Come to Armstrong's for a thrilling mystery night! Solve the fictional murder we have carefully crafted with help of our theater volunteers and staff. Characters will be dressed according to the theme and you will have to find out the solution to the murder that occurs during the party. Food and Drinks available for purchase. For ID cardholders and their guests, ages 18 and over. Volunteers can call the Armstrong's Club ahead of time if they want to participate as Actors.